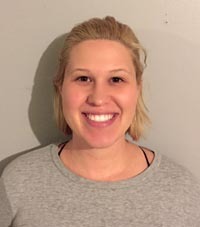 Ruby has been practicing Massage Therapy for 3 years, and specializes in Sports, Clinical and Remedial Massage Therapy. 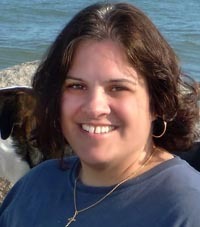 She is also trained in Prenatal Massage and Infant Massage, as well as Reflexology and Sound Therapy. 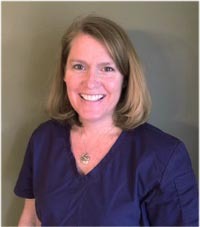 Sophia started her career as an RN, working in Northern Virginia. Through her years of working as an RN, she became more and more interested in a holistic approach to medicine. After moving to Cary, she completed the Holistic Massage Therapy program at The Healing Arts and Massage school in Raleigh. Sophia can provide Swedish massage, Sports massage, Deep Tissue massage and Lymphatic massage.